When I was a young girl, I remember thinking how very strange it would be to enter a new millennium. My adolescent mind pictured the year 2000 like a Jetson’s cartoon, where people lived in colonies on the moon; where jet-packs were the norm and people flew around in domed space cars. How ridiculous that this all seemed plausible to me. Never once did I imagine anything as miraculous as the internet or smart phones. I was born into the very last group of Baby Boomers and to be honest, I was quite comfortable hanging out in the twentieth century. The thought that the date would someday turn to the year 2000 seemed unfathomable to me. Once, during my seventh grade Social Studies class, I was so bored that I began doodling the numbers 2-0-0-0 on my beat-up Pee-Chee folder (right next to “Jessie X Brian = LUV”). I did the math and figured out that I would be thirty-seven years old when the date changed from 1999 to 2000. This flabbergasted me—thirty-seven was ancient! As did many of the young girls of my generation, I began to resent the sluggishness of time. 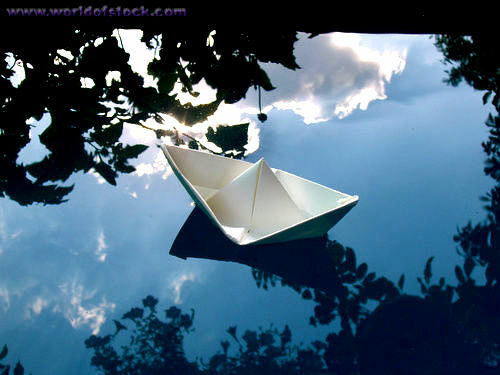 Back then, the days seemed to move by in an unhurried fashion, drifting slowly along like the carefully crafted origami boats that I folded with precision and let float down the neighborhood creek. The air was pure, the skies were bright blue and the earthy scent of blooming algae drugged me into a state of lazy repose. Only the shock of the icy water on my curled-up toes kept me from falling into a deep sleep under the shady sycamore trees that lined the creek. I was too young to understand the beauty of those sweet and languorous days. I soon became swept up in the tumultuous time of the early 1970’s and I got caught in the rush to grow up. I became bored with the slow passage of time, and in my impatience I began to long for something more—something better than what I thought I had. If only I could grow up, then I would be happy. 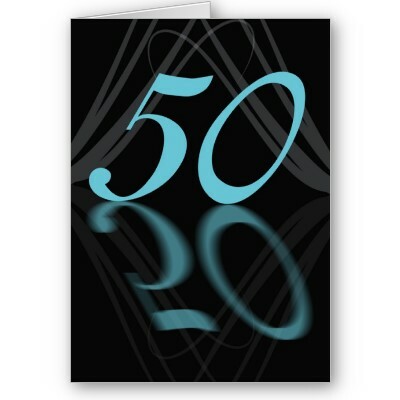 The joke’s on me though, because 2012 is here and today I turn fifty years old. I’ve finally grown up. How did that happen? I only looked away for a second and the years blew by me like the Santa Ana winds that gust through the dry canyons in September. I want a do-over! 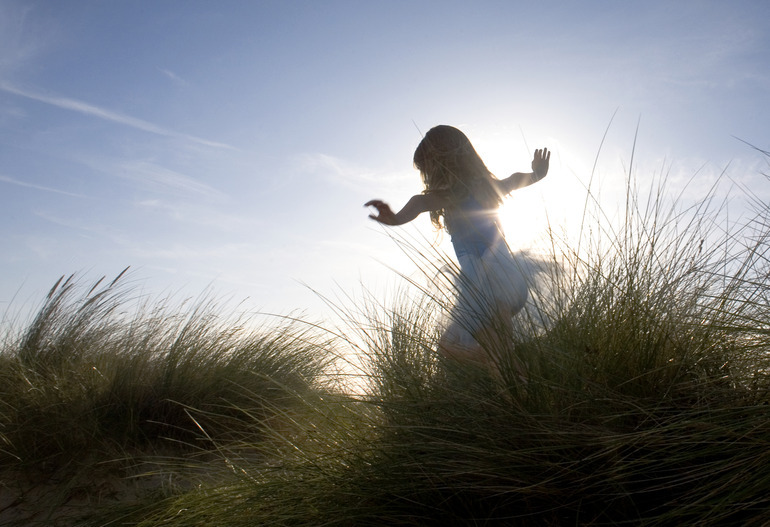 I want to climb into that girl’s nimble twelve-year old body and run and run, the wind whipping my long mane of wavy hair as I gallop to nowhere. I wish I could go back in time and shake some sense into that silly girl and tell her to slow down and relish those days when her body was firm and agile and life was simple. I’d tell her to leap off the high-dive into that cold clear water and feel the bubbles tickle her body as she rises to the surface. I’d tell her to stop worrying so much about what was to come, but to spend her time savoring the simple and uncomplicated moments that make up her life. 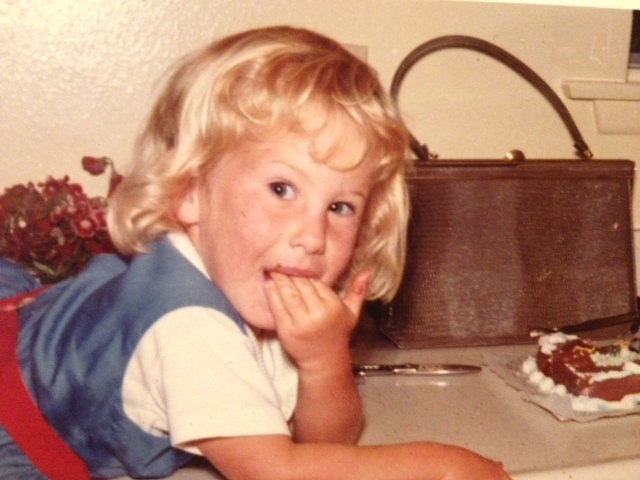 My obsession with chocolate cake started very early. Lucky for me, I still have time to learn to be deliciously present in every single moment. It won’t always be easy, but as I take that deep breath and blow out those fifty candles on my double layer, dark chocolate birthday cake, I’ll make a wish for the strength to continue to be grateful for all that I have—right now, at this very moment in time.